Conventional security measures like antivirus programs are behind the curve when it comes to modern hackers and malware. Unfortunately, antivirus software and firewalls give users a false sense of security. In reality, new threats are being developed and unleashed into the wild every single day, and even the best antivirus programs have to play catch up. In addition, Tails promotes online anonymity by routing all of your Internet traffic through the Tor network. Tor bounces your Internet activity through a series of relays, preventing people from learning what sites you visit and preventing sites from learning your physical location. 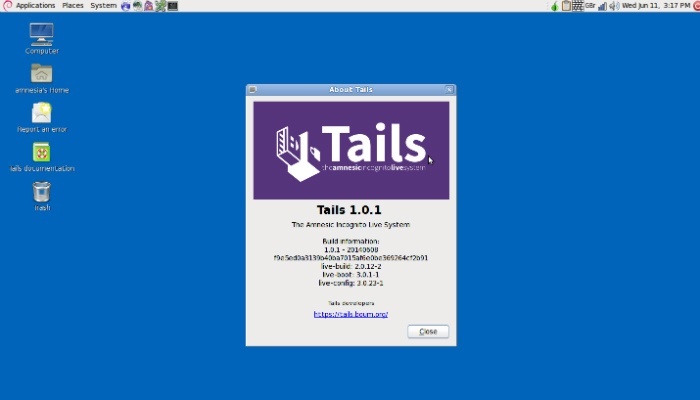 Finally, Tails utilises a variety of state-of-the-art cryptographic tools in order to securely encrypt your data. 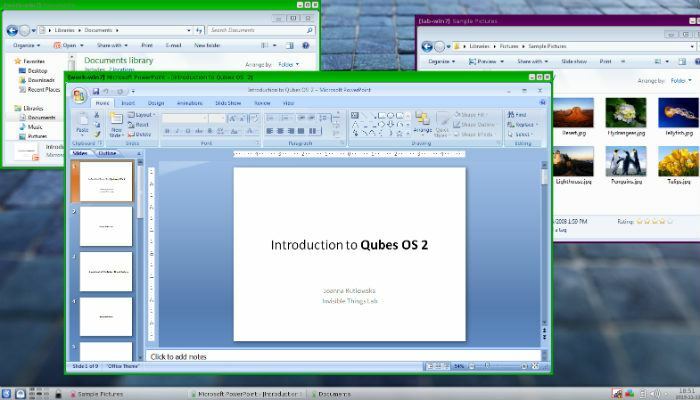 In layman’s terms, users configure various “qubes” to handle different tasks. You may have one qube dedicated to your personal finances while another handles work-related activities. This way if malware attacks your work qube, it will be contained to that qube, leaving your other qubes safe and unaffected. Qubes does require more effort to configure; however, it can prevent a single attack from taking down your entire system. 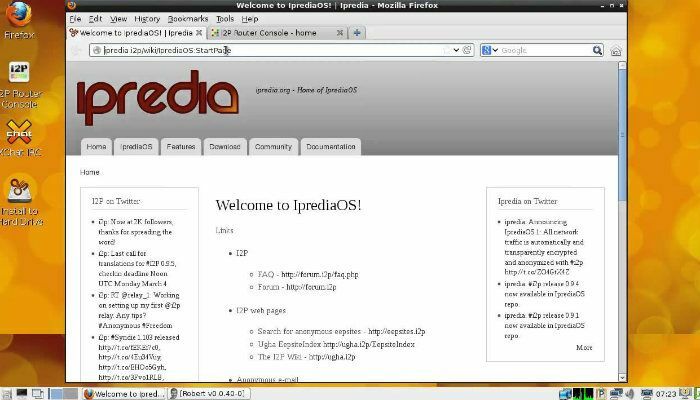 Ipredia comes pre-configured with a variety of anonymous software, like an email client, web browser and BitTorrent client. Users also gain access to “eepsites” – anonymously-hosted sites using special domains ending in .i2p. 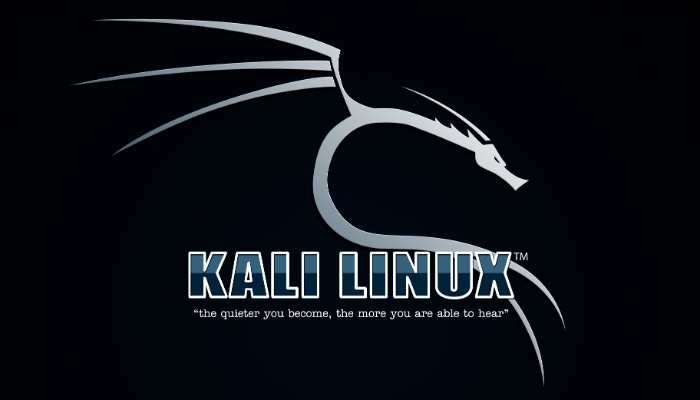 As an added benefit, all user traffic is automatically configured to run through the Tor network. This routes your activity through a series of relays, effectively combating network surveillance. 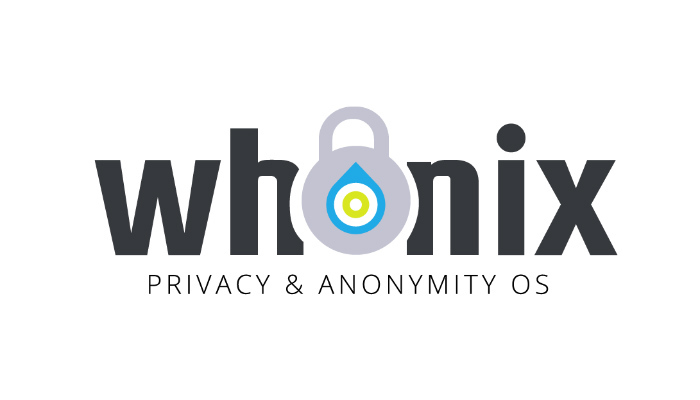 Since Whonix runs in a virtual machine, it can be used with any operating system.